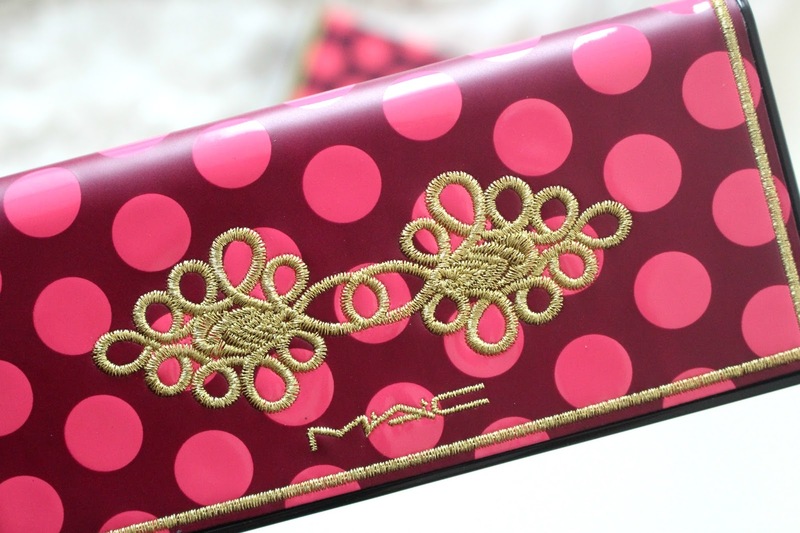 The MAC Nutcracker Sweet collection is ADORABLE. It has a whimsical holiday feel without being too childish. Not only is the packaging on point but the pops of pinks, corals and oranges totally calls my name. This is a review on one of the eye compacts available, the #MACNutcrackerSweet Warm Eye Compact. The MAC Nutcracker Sweet Warm Eye Compact ($47.50) is one of three eye palettes available. It has 9 eyeshadows that are .03oz each, a standard MAC refill comes with .04 oz making this palette an amazing deal! This is where I get a little confused. When a palette is dubbed "warm" I expect something much different than the above swatches. Era, Lady Fingers and Unwind sure, but the rest are quite warm and smokey. 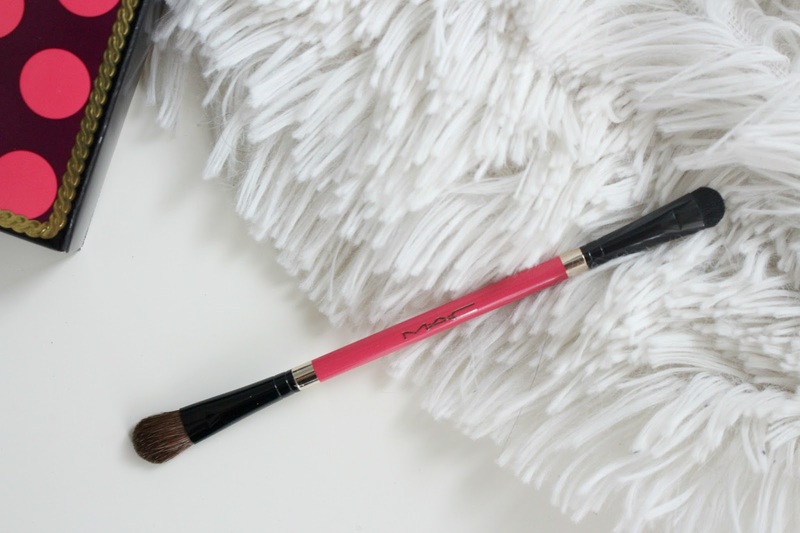 This palette also includes a dual ended 214/213 brush. Great for packing shadow on the lid and smoking out the lower lash line. 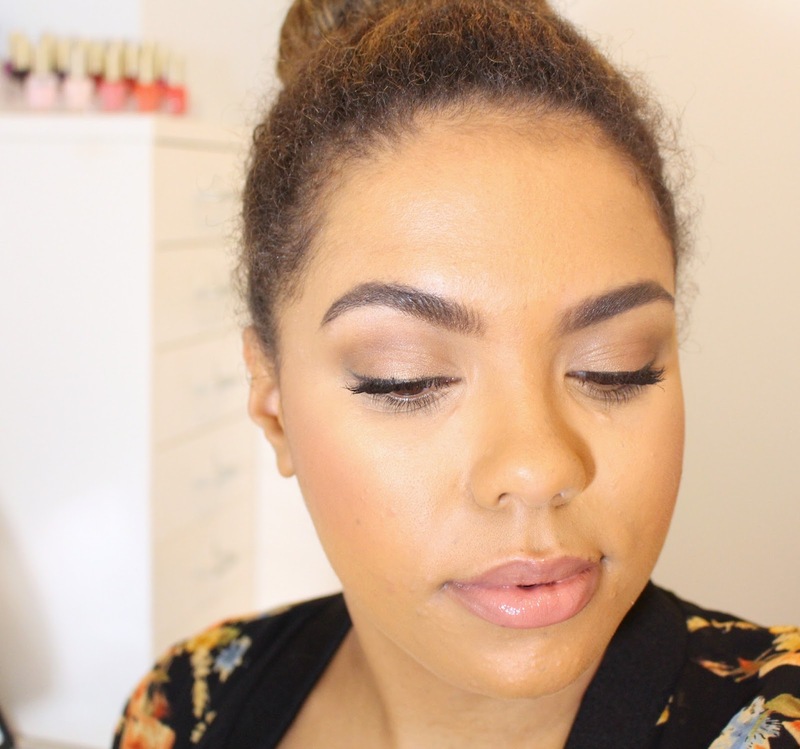 When trying to create looks I felt a little stuck because I never really work with cool tones. I should probably get out of my comfort zone but I know that is what looks good and is effortless for me. 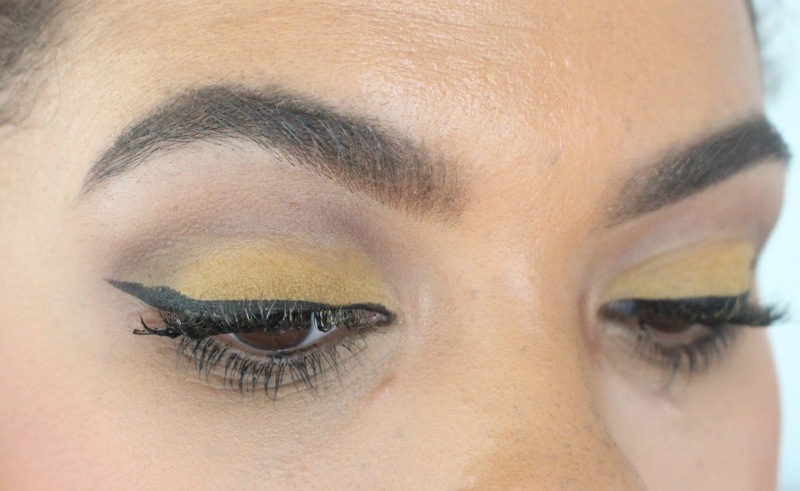 I knew I had to use Unwind, I love yellow shadow. I put that all over the lid with some Twelve Chimes in the crease and Lady Fingers on the inner corner. 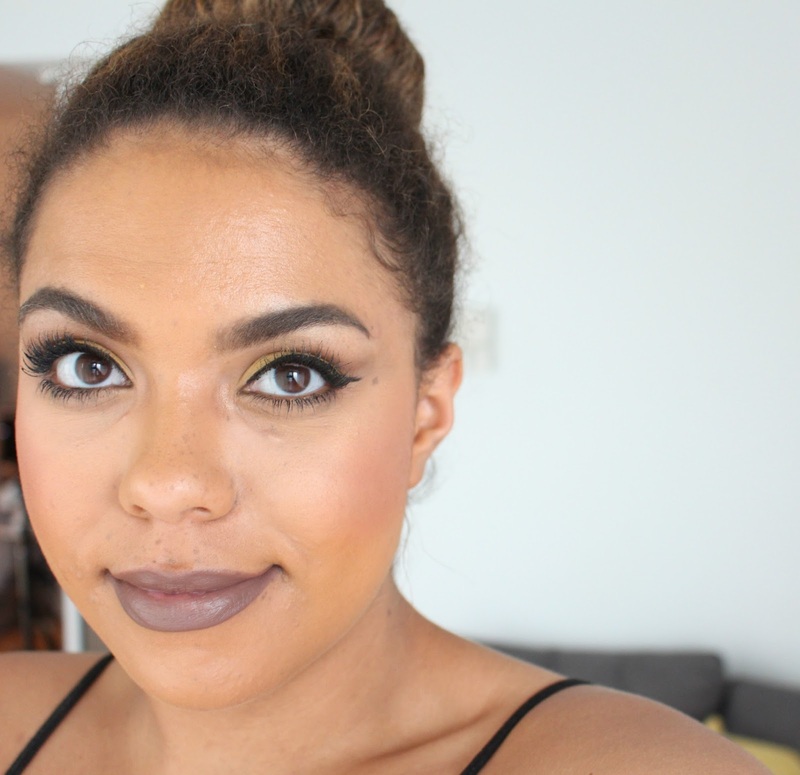 I also ran a little of my bronzer in the crease with MAC Stone on the lips. Overall, I think the palette is pretty and the quality is good, but the warm claim throws me off. These are not shades I can say I will reach for on the daily but Unwind is pretty damn gorgeous! *These products were sent for my review. Thank you!! I love love that yellow. Will you be picking up anything from the collection?